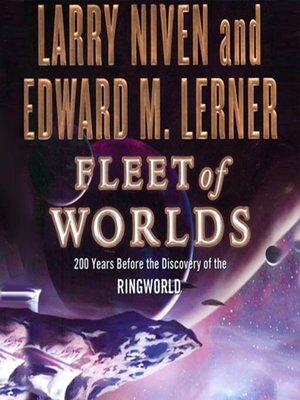 Larry Niven teams up with fellow science fiction writer Edward M. Lerner to take a closer look at the events leading up to Niven's first Ringworld novel. Kirsten Quinn-Kovacs is among the best and brightest of her people. She gratefully serves the gentle race that rescued her ancestors from a dying starship and nurtures them still. If only the Citizens knew where Kirsten's people came from!